"We will look for one in this transfer market for sure when and what position you will see and we will tell you," the Saints boss said. 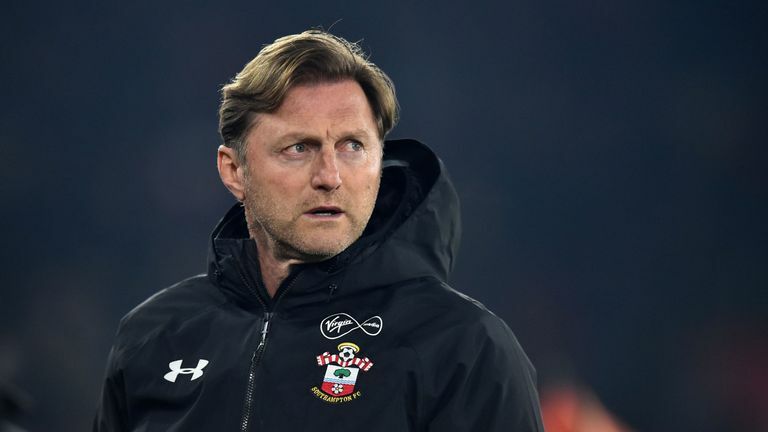 Southampton boss Ralph Hasenhuttl says the club are keen to sign a player in the January transfer window despite admitting that the squad is still too large. 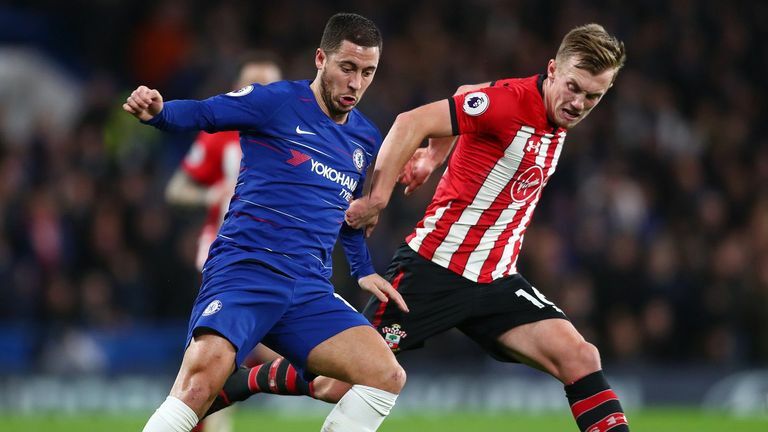 Steven Davis and Manolo Gabbiadini both recently left but the Austrian is happy to pursue the right player before the market shuts on January 31. 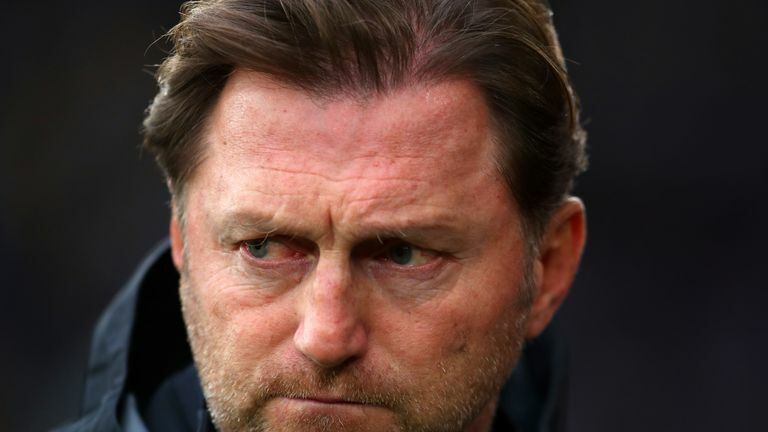 "The squad is still a little bit too big for me," Hasenhuttl said. "Sometimes there are 24 players and that makes it not possible to play 11 v 11 because there are three or four guys left out there. "We took a few young players into the squad, which I thought was necessary, because it helps us create a new hierarchy and bring in a few young, hungry players in. "It always helps to put a challenge on the older ones - it's a good mix. "Our eyes are open and the transfer market at the moment is a little bit quiet. There were five or so players changing in the Premier League in January. "We will look for one in this transfer market for sure when and what position you will see and we will tell you." The 51-year-old would not comment as to whether the club have been monitoring Brentford pair Chris Mepham and Ollie Watkins. 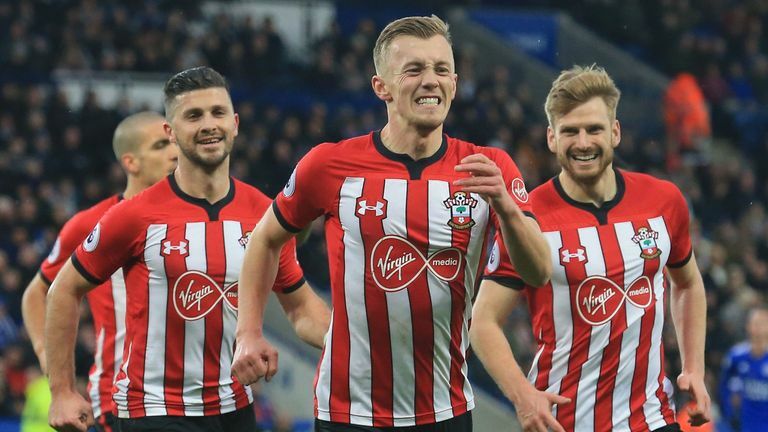 Southampton play Frank Lampard's Derby on Wednesday in a FA Cup third-round replay after drawing 2-2 in the first match. Hasenhuttl was asked about last week's 'spy gate' where Leeds boss Marcelo Bielsa admitted he sent someone to spy on Derby's training. He said this is something he is used to as it is common in Germany but feels if it is unsporting in England then there should be a punishment. He added: "I know this from Germany. In Germany it is a little bit easier because there are a lot of public training sessions - so it is not a problem really to spy on such training sessions. "There are still a few training sessions that are private, that also happens that sometime you pick one out of the boot or behind the pitch. "But it's good that I think in England they are trying to put in a signal that it is unsporting and unfair. "This will not happen in the future again, if the fine is high then you will see that it doesn't make any sense to take this risk. "I know it, I have also had sessions where we have spied on other clubs. But I think if they sent a signal it would be something I agree on." Asked if he ever sent someone in his career when in Germany, he said: "Yes we could because it was open public. "You send the guy there, you see who is training or not, if there a new coach you look at his style at the beginning. "But it is open in public so anyone could do it. I wasn't standing there myself but I was sending spies, if you want, or normal visitors because it is normal in Germany."